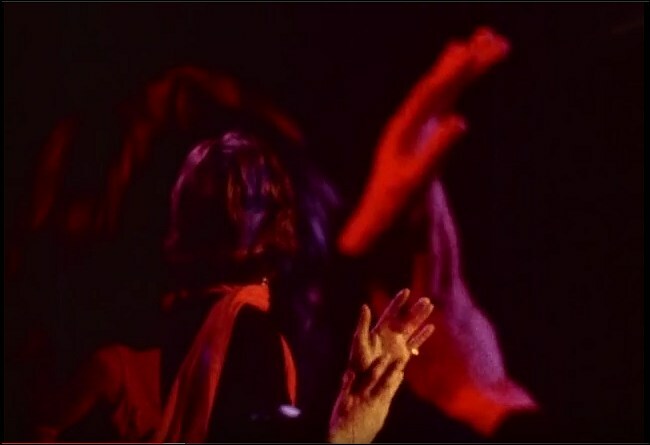 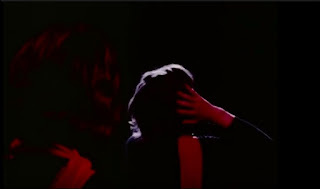 I recently randomly watched (again) the Rolling Stones' documentary Gimme Shelter, and I'll tell you what - Mick Jagger's glorious hair, undulating in slow motion under pink stage lights, should seriously get its own separate billing in the credits. 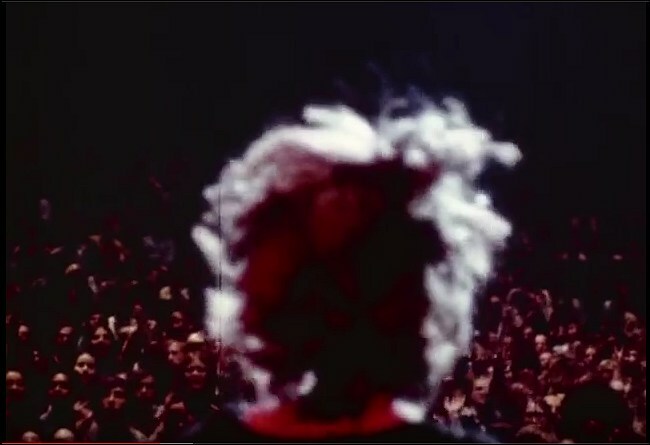 That hair --- was simply mesmerizing and seemed to be its own independent, sentient being. As grim and depressing as this film is in some parts, there are at least 2 redeeming moments, besides the incredible music: A baby is born at the festival, and the swirling magenta slow mo fantasy dancing of Mick Jagger. I could watch a full 2 hour movie of just Mr. Jagger and his magnificent hair, slowed down to Koyaanisqatsi speed. For reals.